Bill Gross's retaliation for his ex-wife's decision to smuggle a $35 million Picasso out of the Laguna Beach Mansion they once shared (leaving her ex-husband none the wiser) has been swift...and stinky. According to the New York Post, Bill Gross's ex-wife, Susan Gross, is alleging that during their bitter divorce, her former husband, the billionaire bond king and founder of PIMCO, "used foul-smelling sprays" to leave their $36 million Laguna Beach home basically uninhabitable. 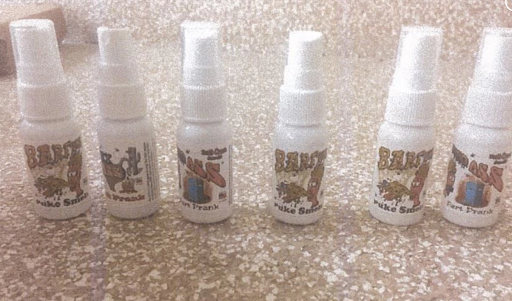 In addition to the sprays, Gross reportedly placed dead fish in the air vents. Gross included details of her ex-husbands alleged harassment in court papers. In addition to the smell, which had to be remedied by a professional cleaning squad, Bill Gross allegedly hired a security company to monitor his ex-wife and her family. Susan Gross referred to the company as her husband's "army of spies," and claimed they had transformed her life into an "unmitigated nightmare." Included in the filings were photos of the plastic bottles that contained the spray, which were discarded in the home's trash. The photos also purportedly showed water damage throughout the 6-bedroom 8-bath home, along with a severed cord to a treadmill and a cat painting that showed the faces of the cats had been scratched out. The evidence was apparently enough to win Susan Gross a restraining order against her ex-husband. 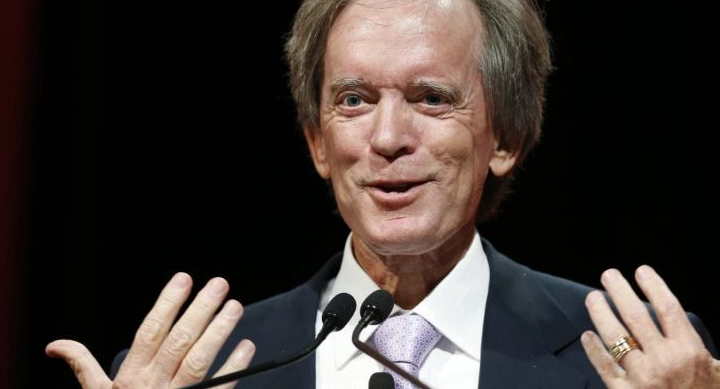 The former couple now have "his and hers" restraining orders, according to the Post, after Bill Gross secured a restraining order of his own against his ex-wife back in November after complaining to a judge about her "erratic behavior" and "threats of violence," saying she would occasionally "show up at the house unannounced". For his part, Gross denies that the house was left in disarry, and a source close to the bond investor said he was "shocked" when he learned that his wife had already taken the Picasso from their home without his permission.